Fixes for minor issues found in 6.3.0. Enhancements to certificate-based authentication for VNC Server. Numerous customer-requested fixes and usability enhancements. Release notes for the 6.3.x series. General maintenance release, includes usability enhancements requested by customers. Please view our 3-minute video that provides an overview of the new features. We encourage all of our customers to upgrade their software to take advantage of the latest features, improvements and bug fixes. If you have “update notifications” turned on for your VNC Server, you will be automatically informed of future releases. All customers with active subscriptions or maintenance contracts are entitled to download and use the latest version of VNC Connect at no additional cost. 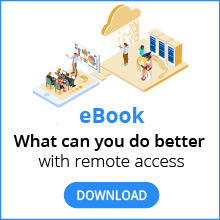 If you are using an older version of RealVNC remote access software without an active maintenance contract, you can download a free trial of VNC Connect, or get in touch with us if you have any questions about upgrade and support. 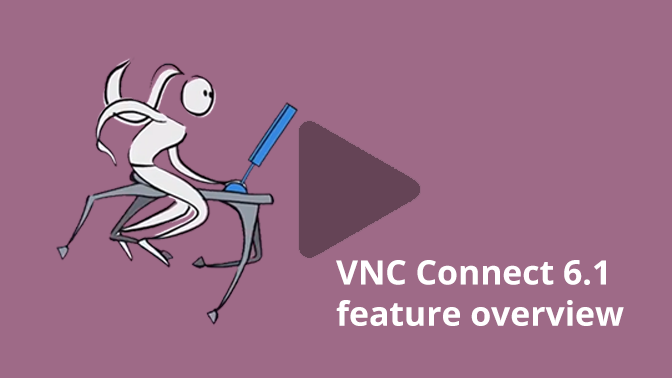 Please let us know if you have any questions or comments about the latest release of VNC Connect.